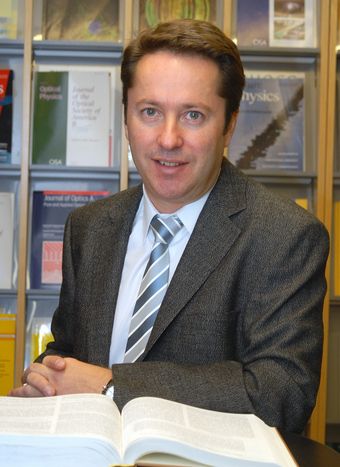 Professor J. Ignacio Cirac receives the Max Planck Medal, Germany’s most prestigious award in the field of theoretical physics. 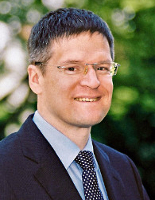 Ignacio Cirac is Director at the Max Planck Institute of Quantum Optics in Garching and head of its Theory Division. He is also honorary professor at the Physics Department of the Technical University of Munich (TUM). Ignacio Cirac receives this honor for his groundbreaking contributions to the field of quantum information and quantum optics. His research topics range from fundamental mathematical calculations in quantum information theory, modeling of quantum many-body systems to concepts for the implementation of quantum optical systems. A strong focus of Ignacio Cirac’s research is the simulation of the behavior of quantum many-body systems with ultracold atoms in optical lattices. Another important field of his research is the development of a new information theory based on the laws of quantum mechanics. New ways of controlling the world of atoms, molecules, and photons are being explored in order to exploit their quantum mechanical properties for storing and communicating quantum information with ever higher efficiency and security. Ignacio Cirac was born in the City of Manresa in 1965. He studied theoretical physics at the Universidad Complutense de Madrid where he received his PhD in 1991. He began his career in physics as a “Profesor Titular” at the Universidad de Castilla-La Mancha where he stayed till 1996. In 1996 he became Professor at the department of Theoretical Physics at the University of Innsbruck. 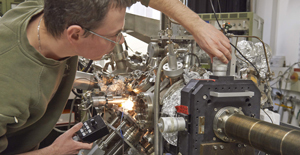 Since 2001 he has been Director at the Max Planck Institute of Quantum Optics and head of the Theory Division. 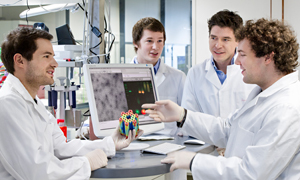 In recent years TUM professors Herbert Spohn (2017) and Wolfgang Götze (2006) have been awarded the Max Planck Medal as well. Gerhard Abstreiter (2014) and Erich Sackmann (2006) of TUM’s Physics Department have received the Stern Gerlach Medal, the highest distinction for experimental physics awarded by the German Physical Society.